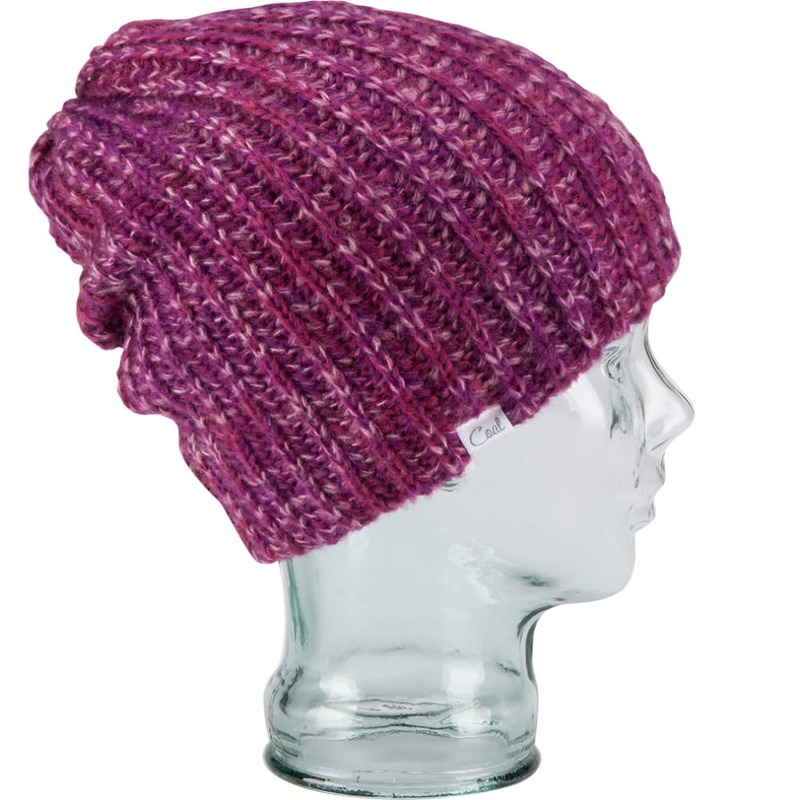 For the style-minded skier or snowboarder, this knit oversized cap adds that extra layer of warmth you need, but then goes just a bit further. Matching your quest for uniqueness, its acrylic knit mimics mohair material, while the space-dye yarn creates a multi-colored effect. Pull it up for a tighter fit, or wear it loose for a comfy, slouchy look.